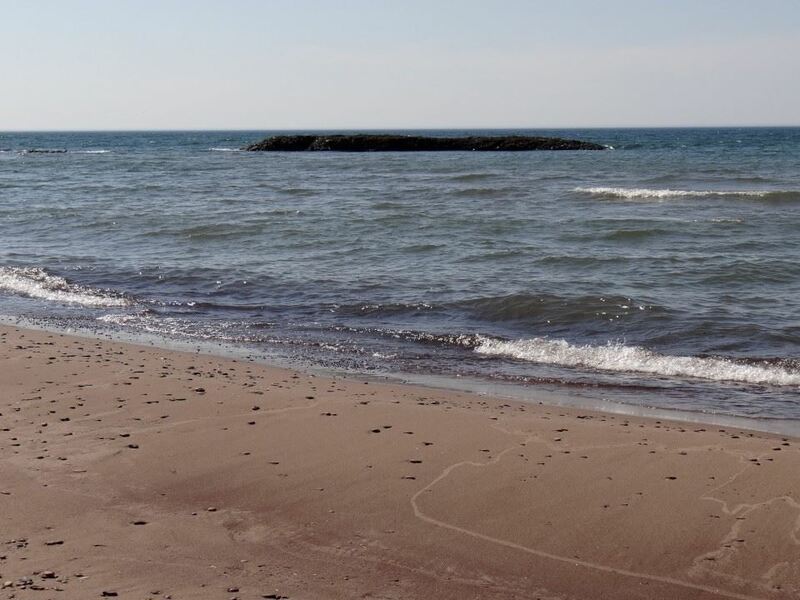 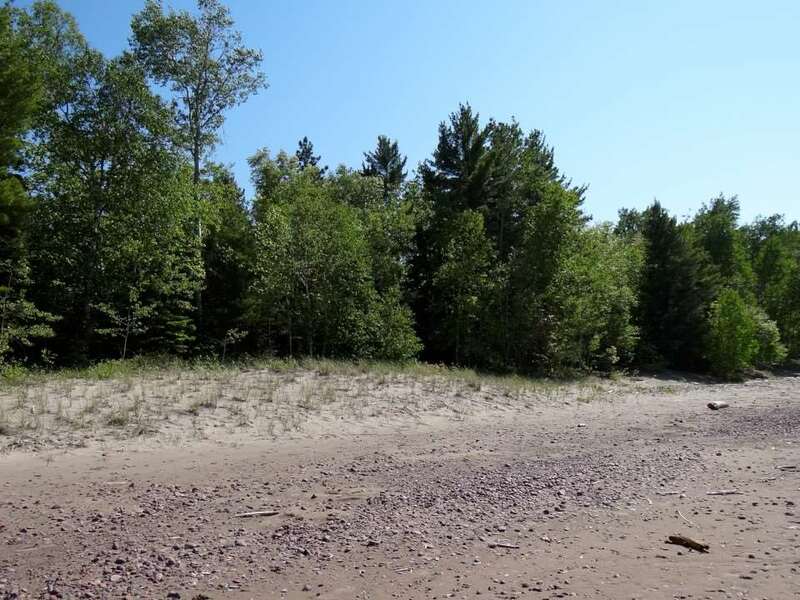 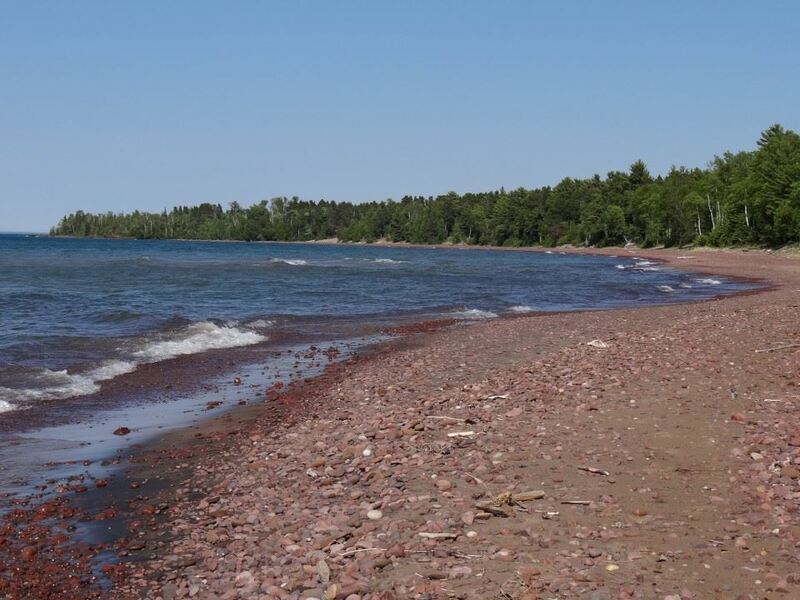 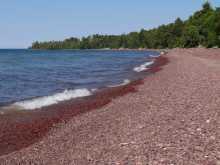 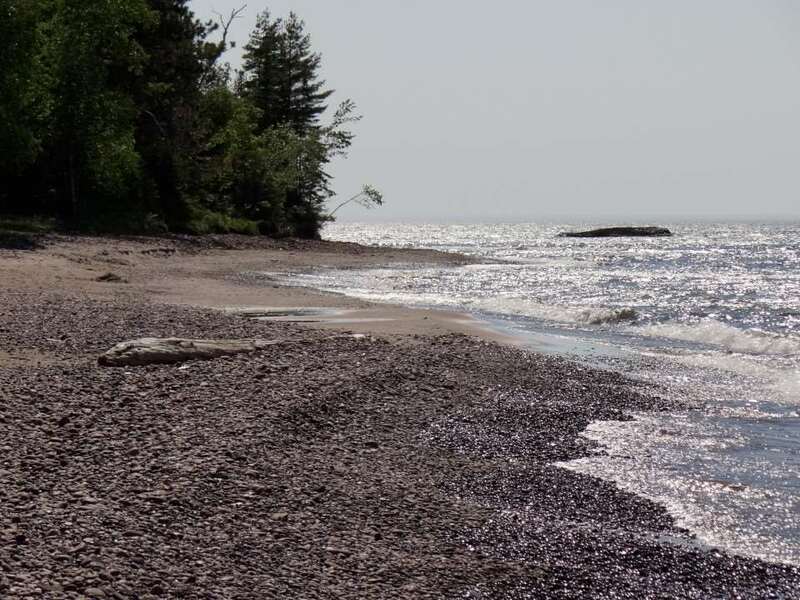 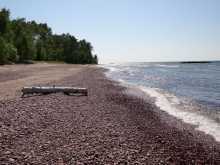 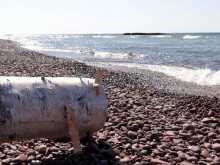 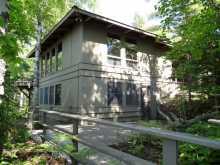 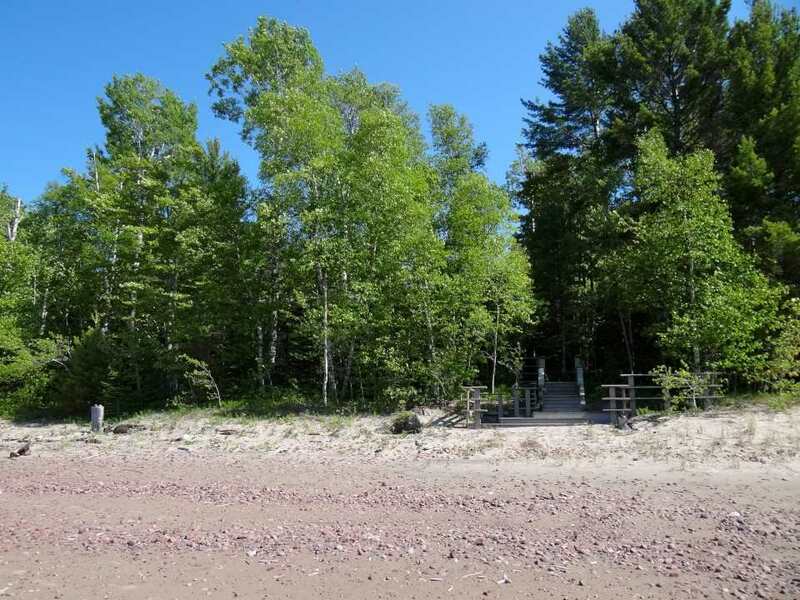 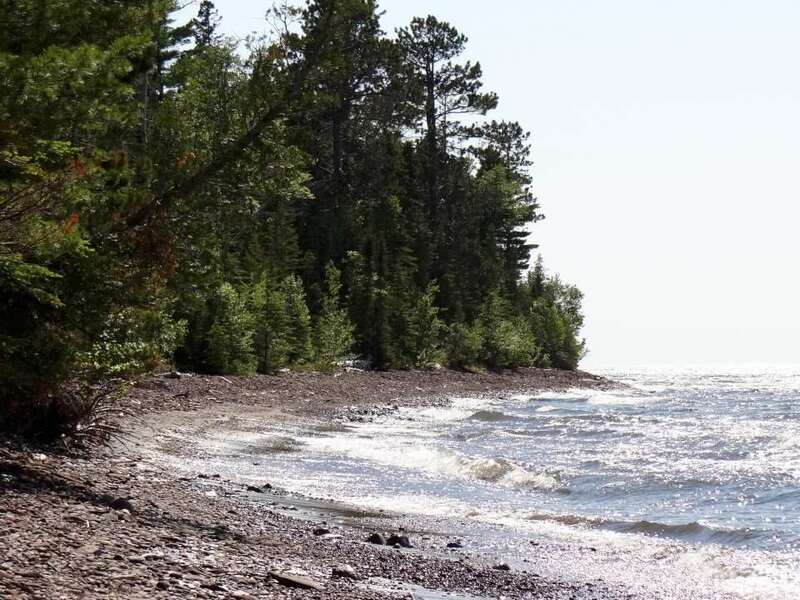 Unique opportunity to acquire LARGE acreage with 2,440 feet of sandy beach frontage on Lake Superior! 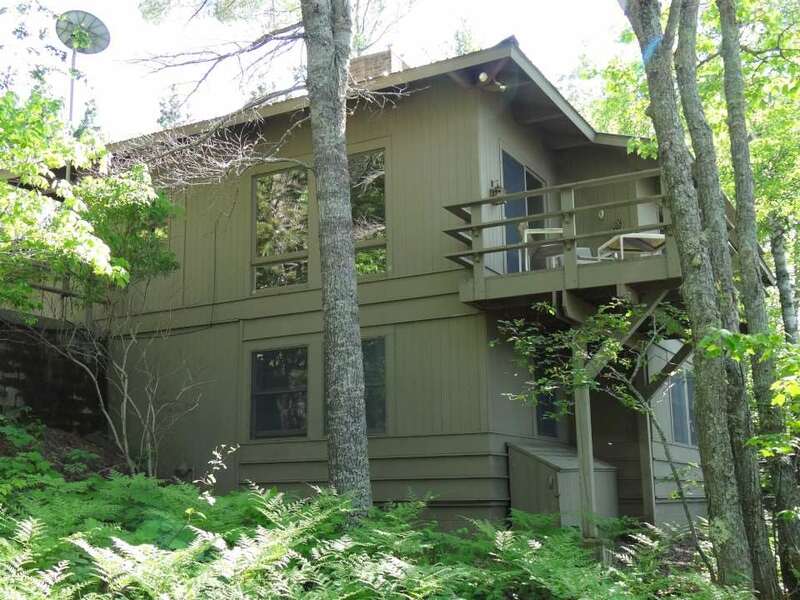 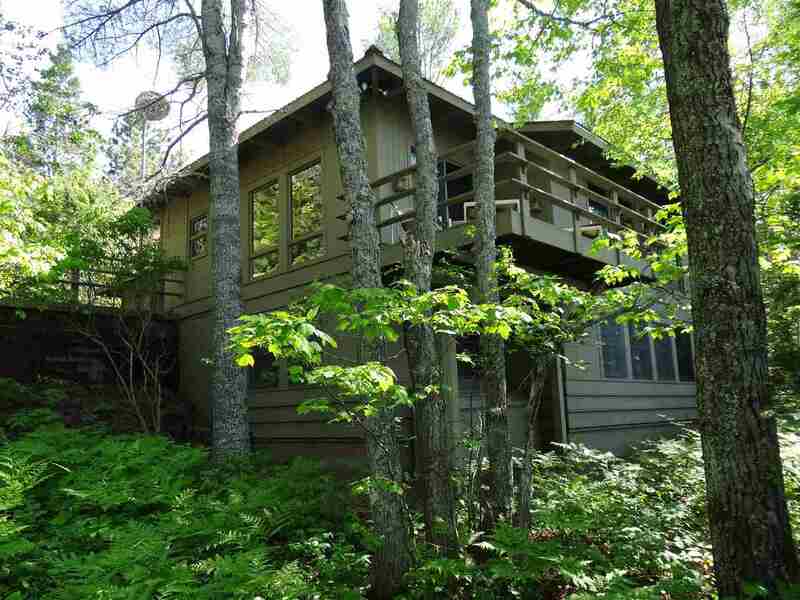 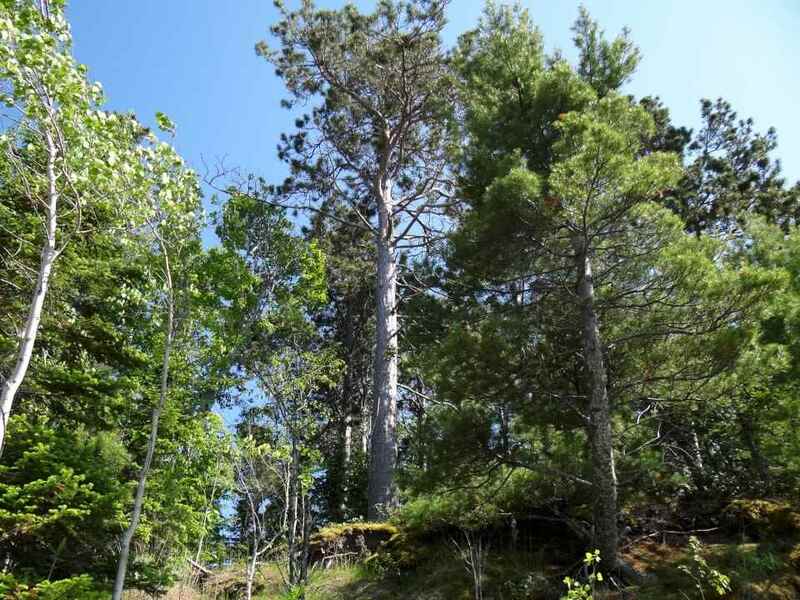 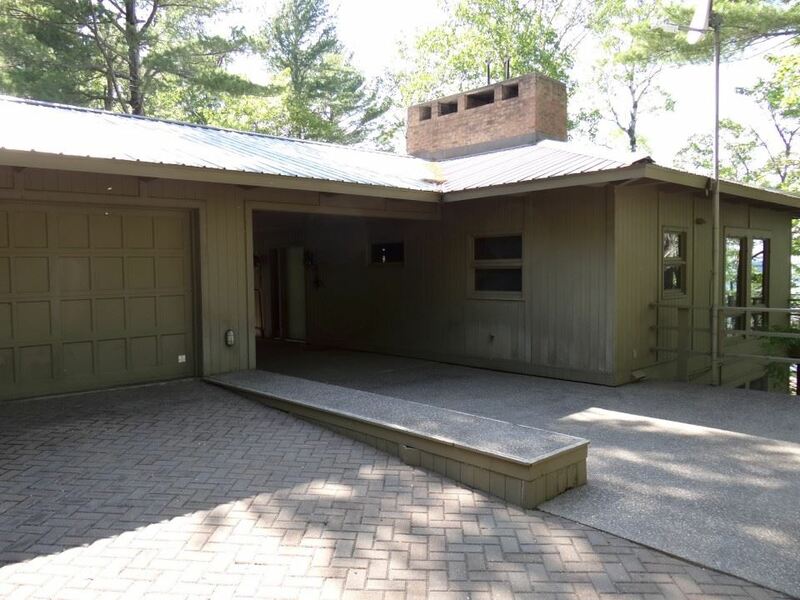 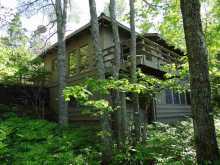 This exquisite Keweenaw County home comes with over 84 acres of beautiful timberland, is extremely private, and very well maintained. 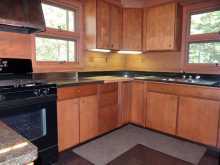 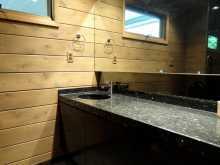 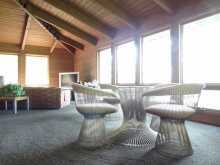 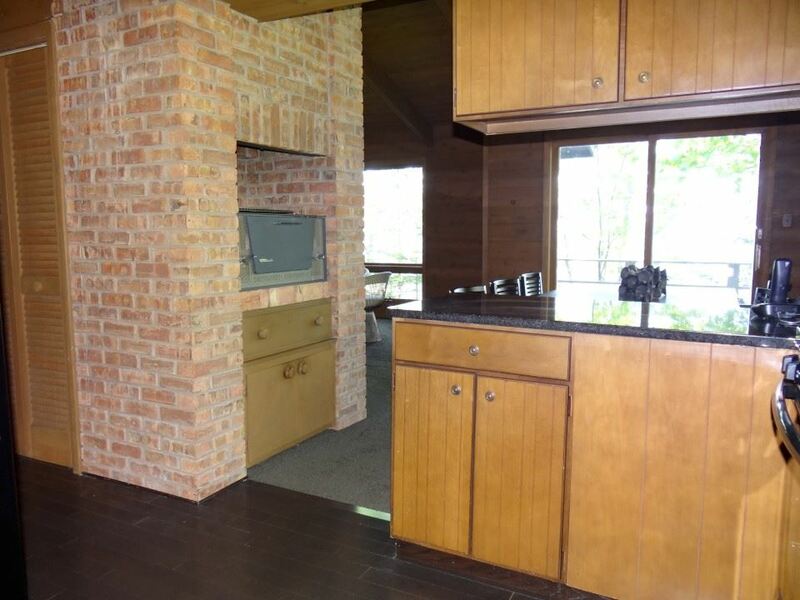 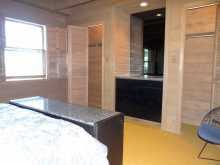 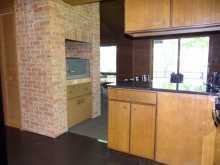 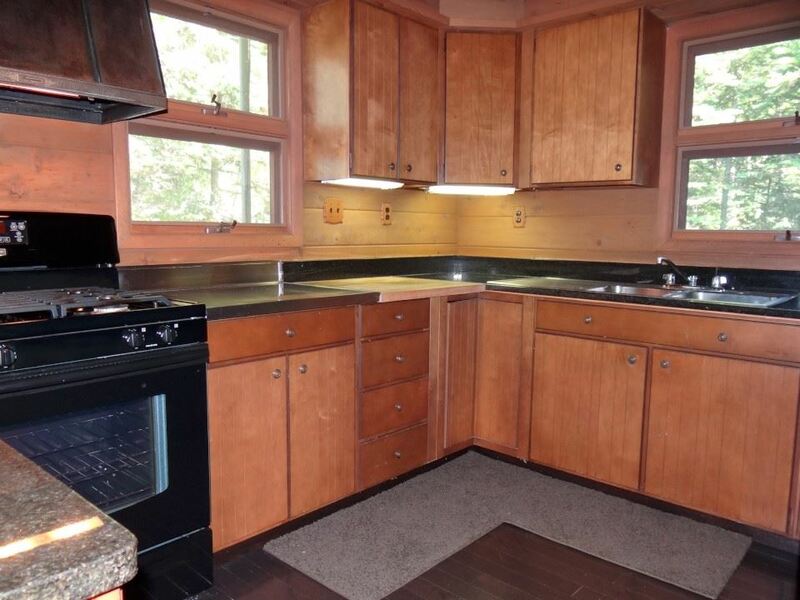 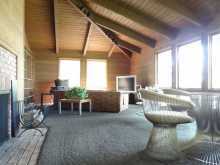 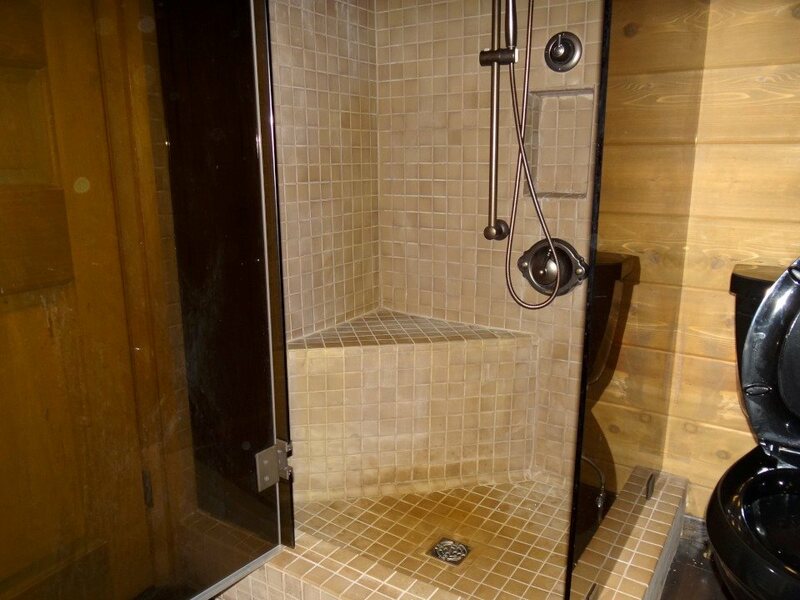 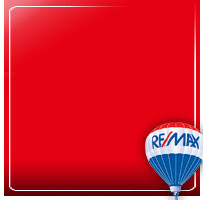 3 BR 2 BA with over 1,900 feet of comfortable living space. 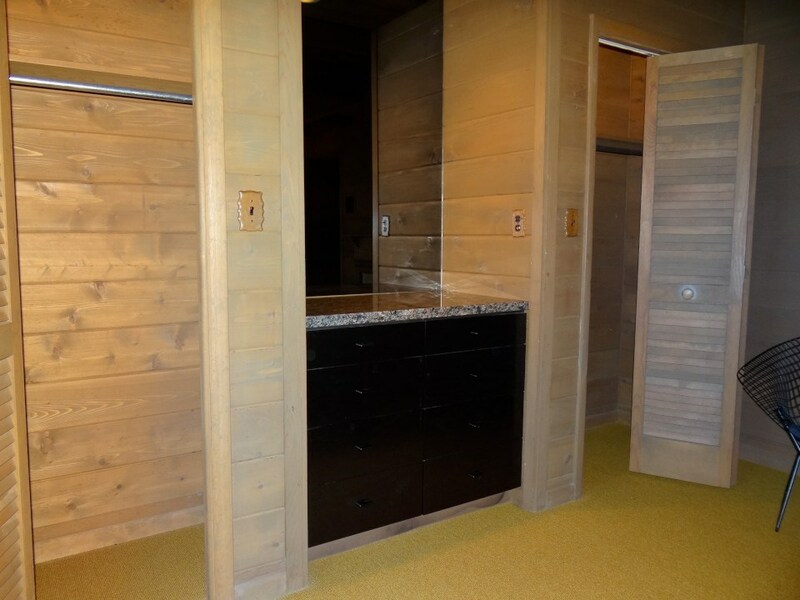 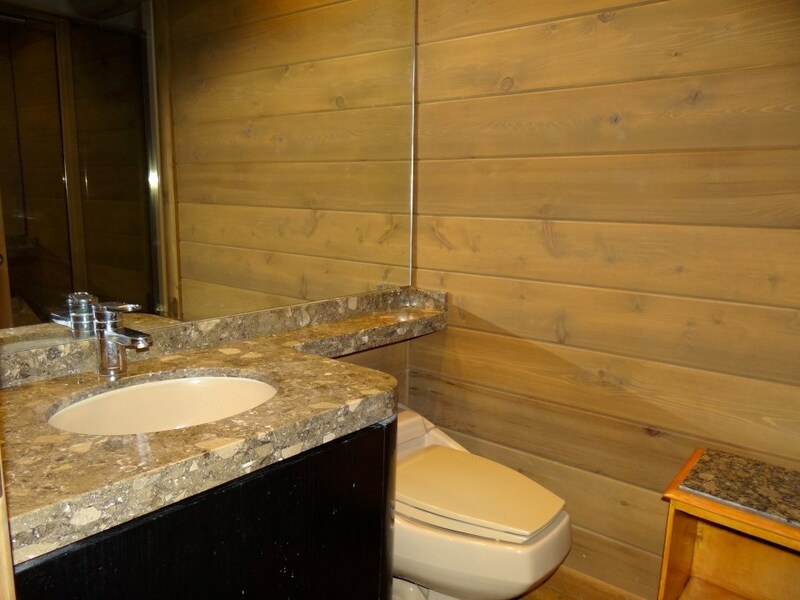 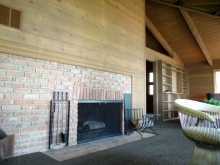 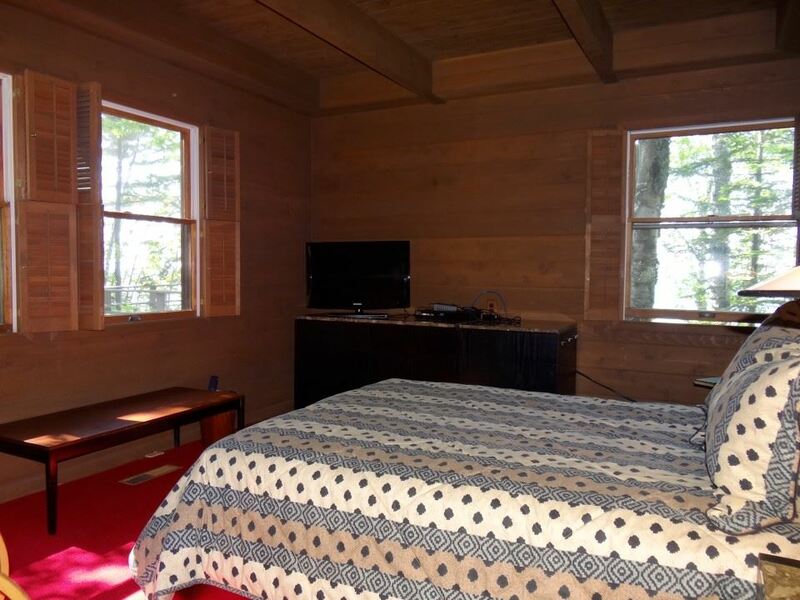 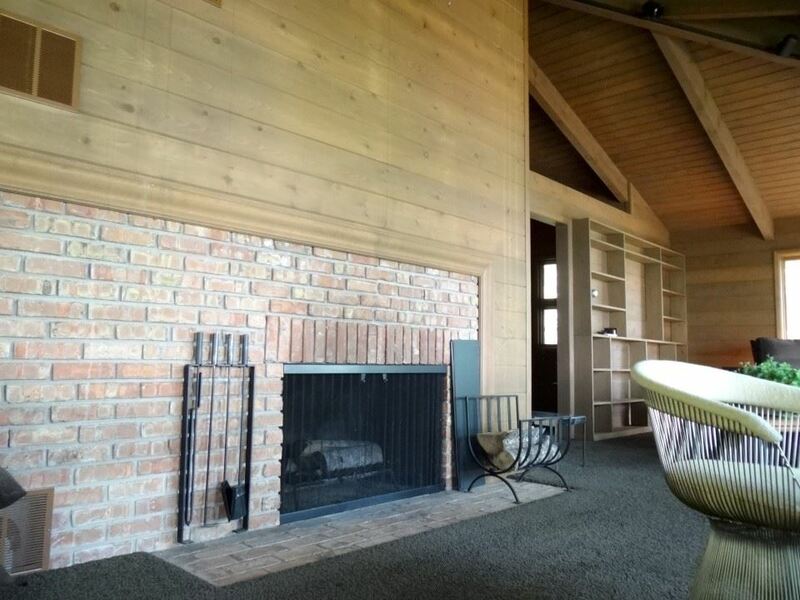 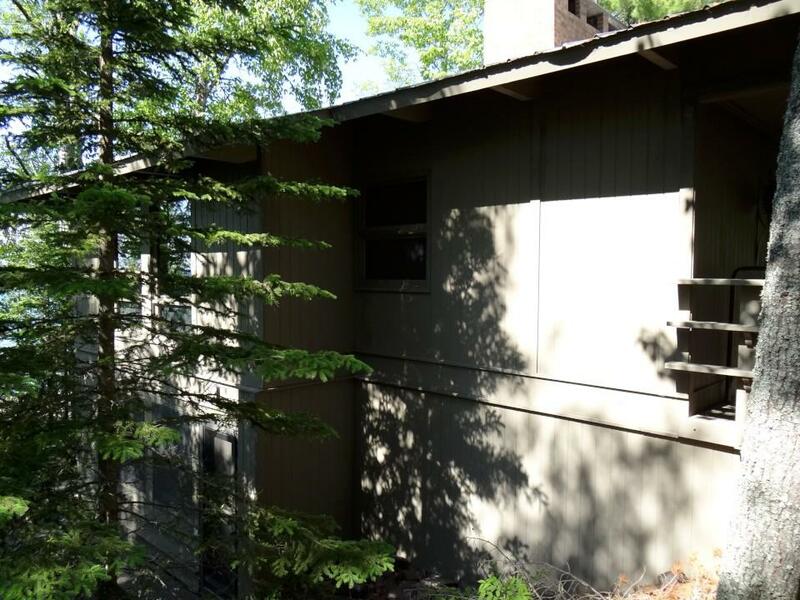 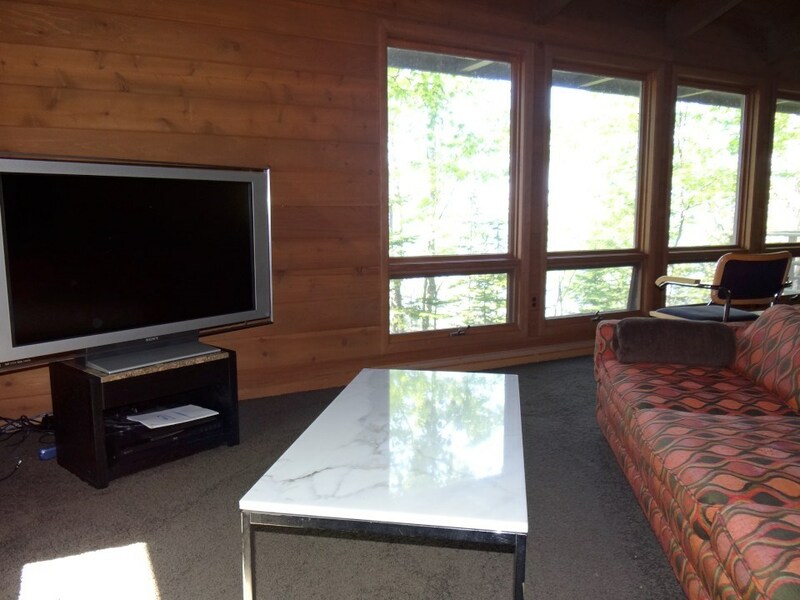 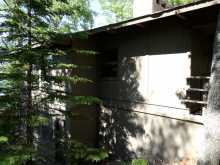 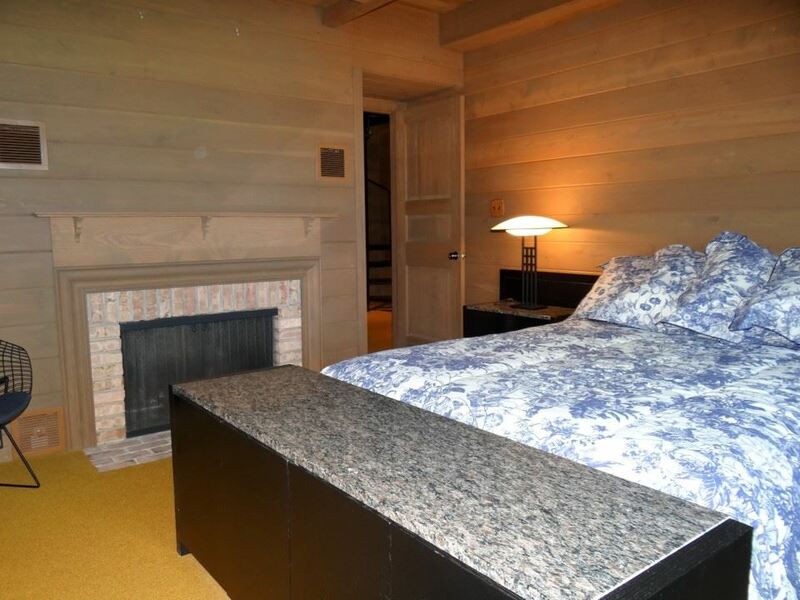 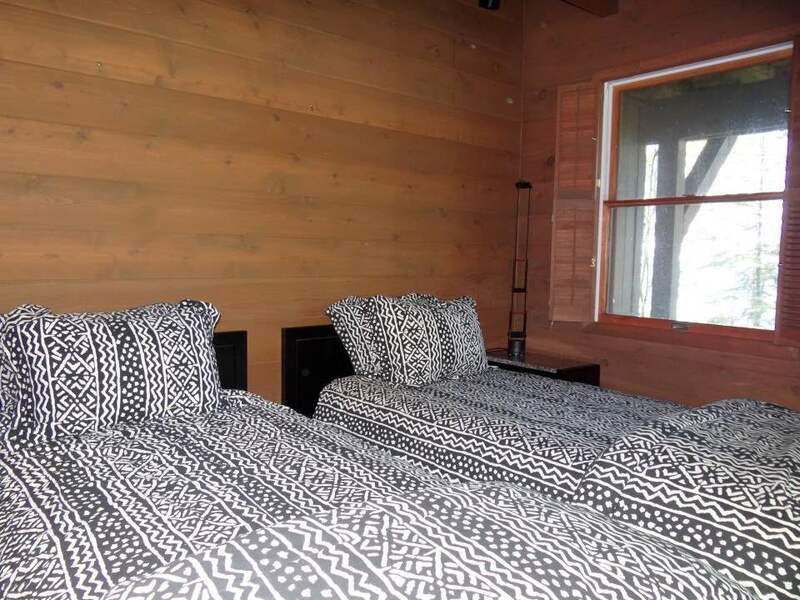 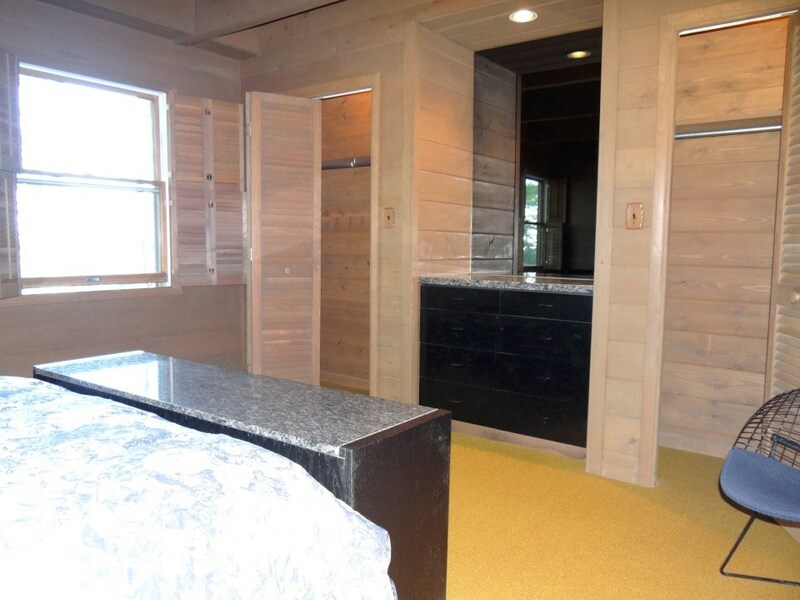 Inside you'll love the tongue and groove cedar, large living room with fireplace overlooking the lake, and the master bedroom has its own fireplace as well. 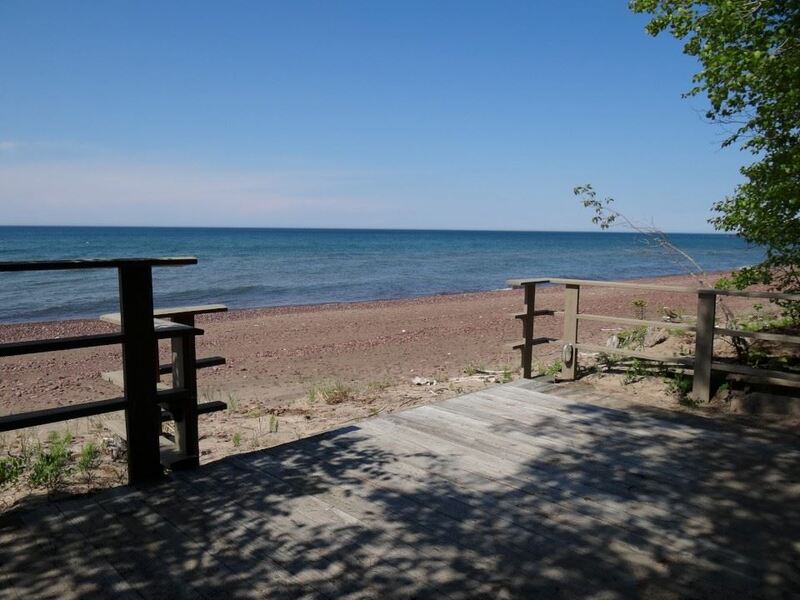 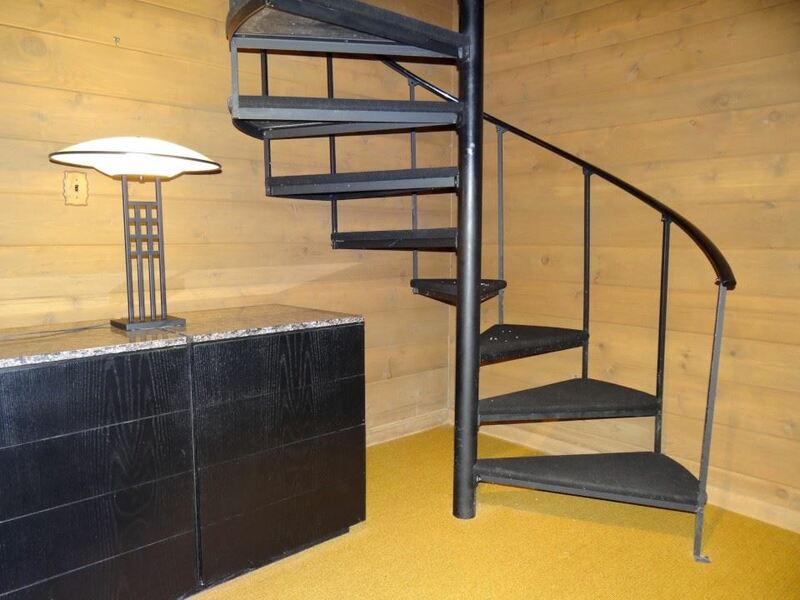 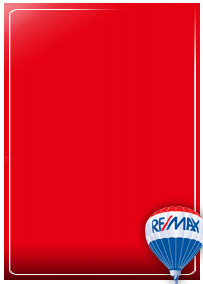 Easy covered access to the garage, and a great set of patio steps down to your beautiful sand beach. 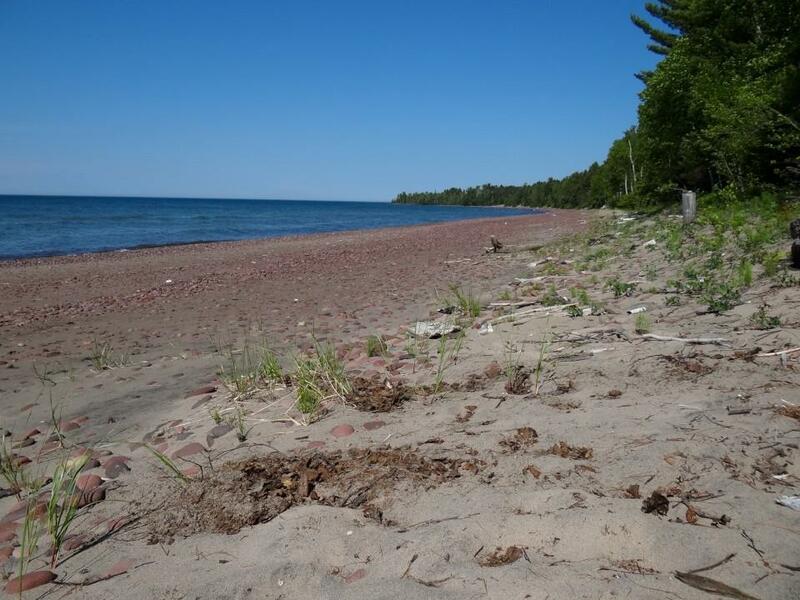 Enjoy unmatched sunsets in a great location just outside of Eagle River, MI. 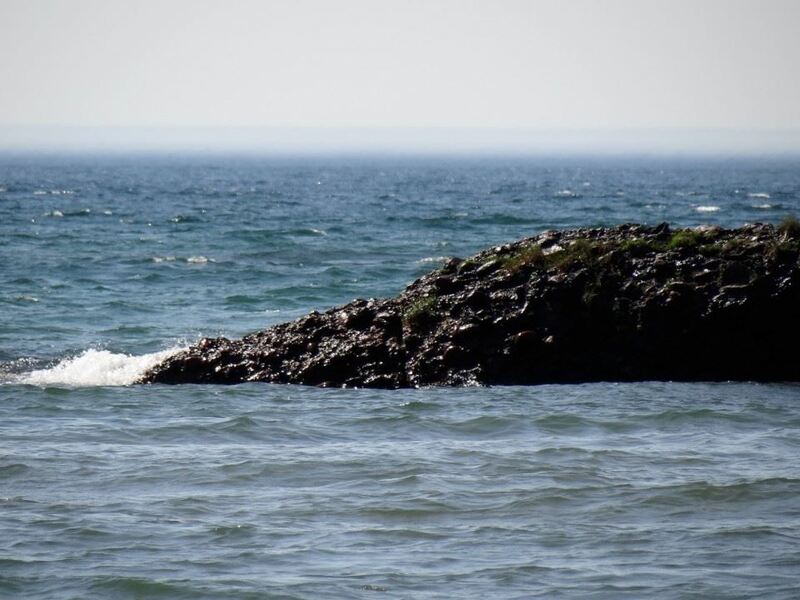 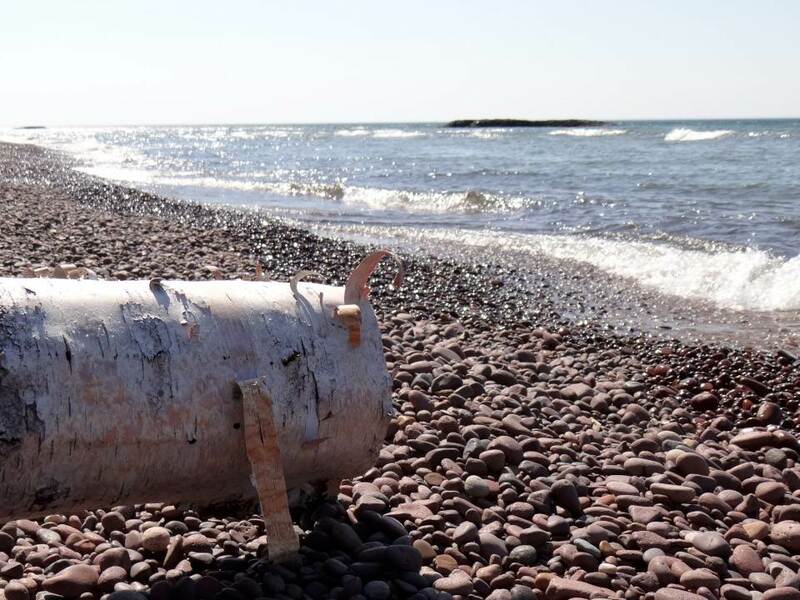 Keweenaw county is an absolute gem with vast forests, numerous waterfalls and parks, miles of shoreline, fine dining, recreation, and most importantly, great people. 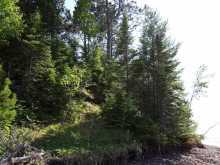 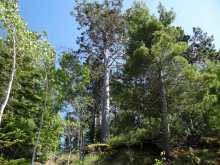 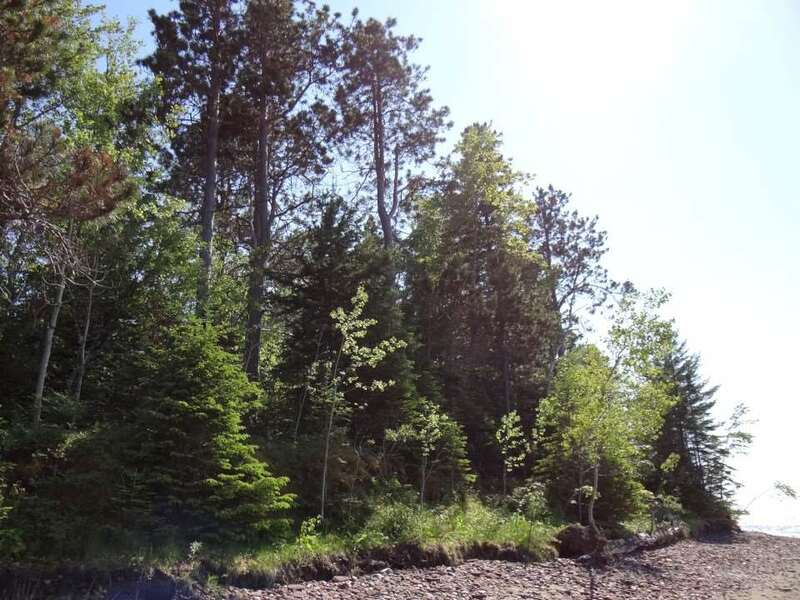 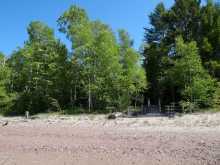 Almost a half mile of sandy Lake Superior shoreline, nice acreage with merchantable timber, a great home... do the math and you'll see that this is a great value and investment.